5 KEY REASONS FOR USING PUPPET VIDEOS IN YOUR PROJECTS! 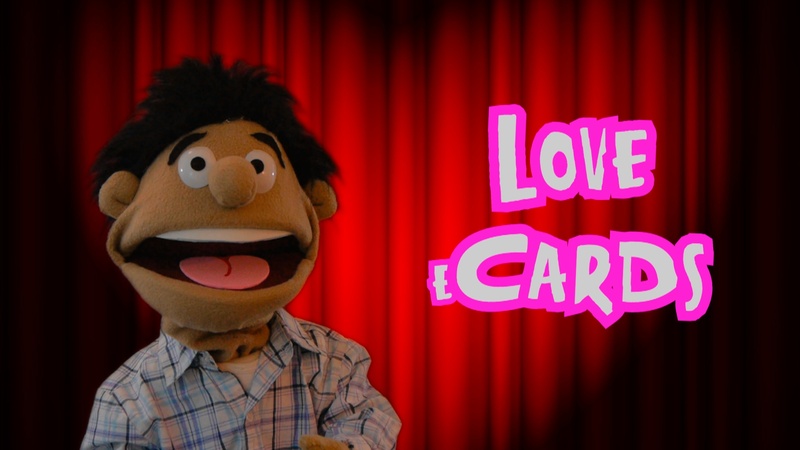 Reason #1 – Puppet Videos make your message stand out. 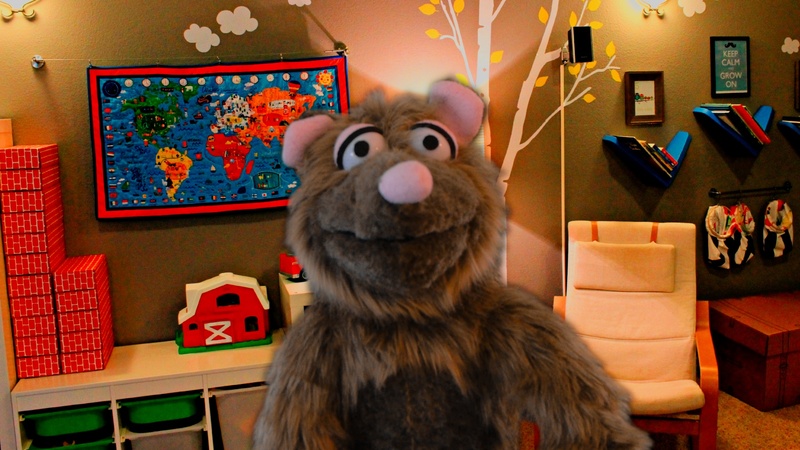 Reason #2 – Puppet Videos hold anyone's attention longer so your message not only gets delivered, but also remembered. Reason #3 – Puppets are non-threating and for that reason great to show negative examples of what to avoid. Reason #4 – Puppets can get away with things that would be outrageous for a person to say, while being funny in the process. Reason #5 – People love to share funny videos online! Send and have everyone share your message on Facebook, Instagram, Twitter and all kinds of social media! So next time you need to send a card or give a presentation, are you going to follow the herd and stick to the old boring card, email or Powerpoint? Come on! We are ready to create that special message, announcement, invitation, greeting or prank for you to hit the ball out of the ball park, even even better, without breaking the bank! Do you want to find out more about how we work and see some samples of our amazing puppet videos? Click here right now!